Through Laura’s experiences she has developed a great understanding of what it takes to excel at some of the highest levels of women’s hockey. It is these experiences that enable her to teach both fundamental and advanced hockey skills. She is excited to share her knowledge of the game with the future generation of female hockey. Lyndsay has been working as an on-ice instructor since August 2018, and has developed into a great leader both on and off the ice. Lyndsay enjoys mentoring young athletes and helping them reach the next level of their game. Her work ethic and passion for the game make her an excellent mentor and coach. Alison has been a great addition to our staff, joining us in September 2016. 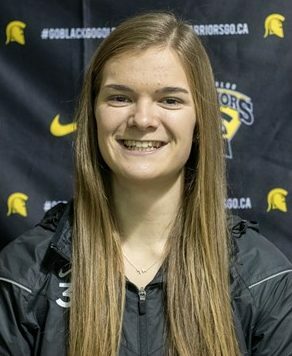 She is going into her fifth season with the Waterloo Warriors. She demonstrates exceptional leadership both on and off the ice. Her passion for the game and dedication to mentoring young athletes has made her a great asset to our team. Sarah has been working as an on-ice instructor since September 2018. 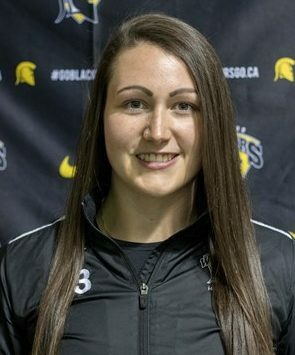 She is going into her third season with the Waterloo Warriors. Her work ethic on and off the ice exceeds many and she is always striving to get better. This attitude is shown through instructing and she enjoys working with players hoping to make it to the next level. Emma has been working as an on-ice instructor since September 2018. 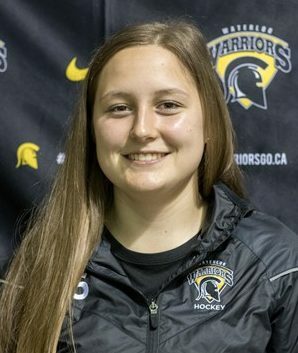 She is going into her third season with the Waterloo Warriors. 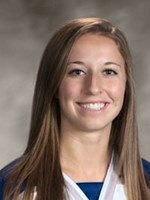 Emma enjoys working with young players and helping them achieve their goals. Her work ethic and passion for the game make her an excellent mentor and coach.